Glowing skin isn’t going out of style any time soon, and we’re pretty happy about that. Whilst a skincare overhaul will give your complexion that healthy, ‘lit-from-within’ effect, it won’t deliver a blinding glow that can be spotted from space. If you really want to make your cheekbones pop, you’re going to need to bring out the big guns. 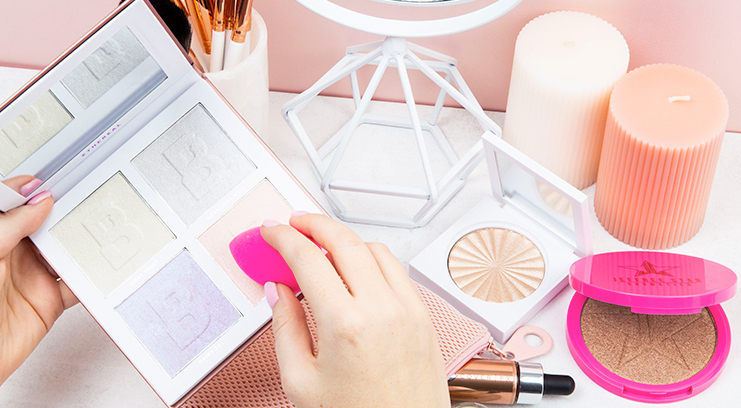 To assist you with Operation Glow Goals, we’ve rounded up the six best highlighters that are forceful enough to light up your entire life. Mission accomplished. 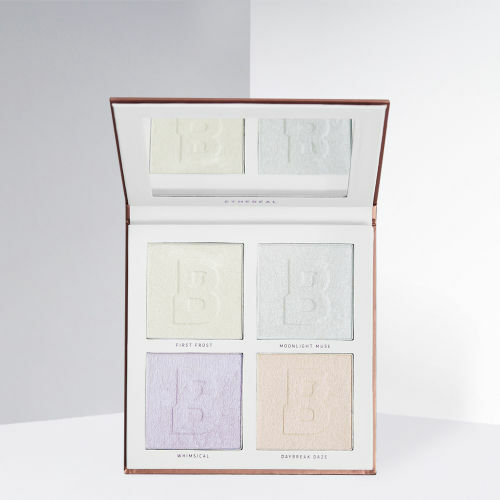 We’re not exaggerating whatsoever when we say that the BEAUTY BAY Bouncy Beam Highlighter Palettes are going to change your world. One swipe of product is all you need with these, or you can swirl any of the four shades together to create a custom glow. Feeling extra? You can also dust any of the shades onto your body for an all-over holographic sheen. We literally developed these with the concept of a ‘blinding glow’ in mind. Hellooooo golden shimmer. 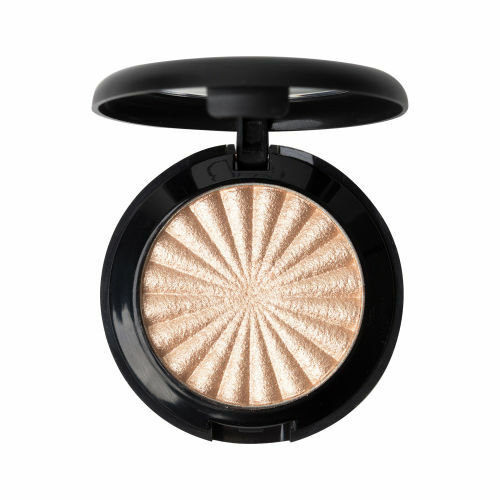 It’s no surprise that OFRA Highlighter in Rodeo Drive made it into our top six. 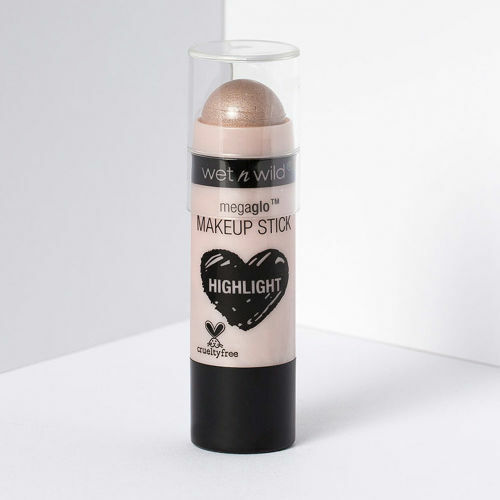 Famous for its buttery formula and intense pigment payoff, this is a highlighter you should definitely have in your makeup bag if a beaming glow is your thing. 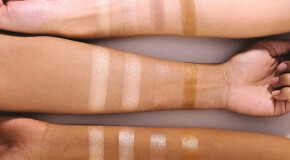 This pearlescent must-have flatters all skin tones, so withdraw from your clutch with caution on nights out – everyone will want to sneak a swipe! There’s also a mini version if you want to try it out before you (inevitably) bag the bigger one. 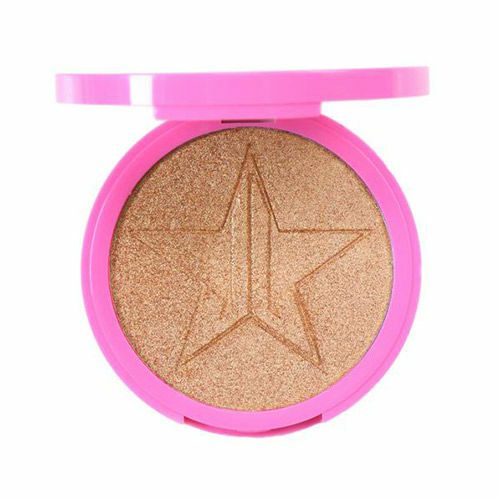 When the Jeffree Star Skin Frosts launched, the highlighter game changed for good. To be honest, you need all the shades in your life, but King Tut is our personal favourite. This copper toned bronze highlighter is insanely pigmented and super buildable, giving you ultimate control in toning up your glow. Bonus point: the mirrored compacts are huge, so it’ll last (almost) forever. 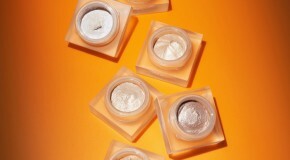 Prefer a subtler approach when it comes to highlighter? 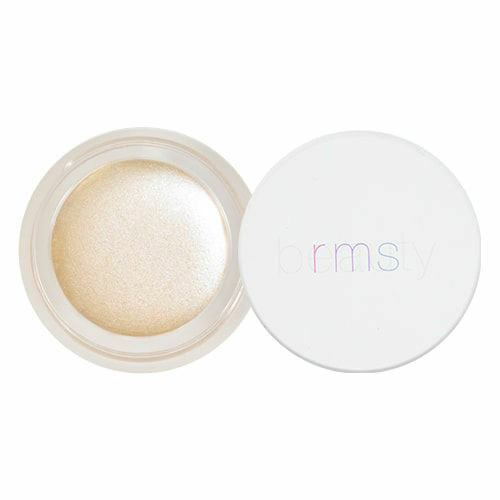 RMS Beauty Living Lumizer is the one for you. The ultra-sheer mineral formula adds a touch of natural radiance to your complexion, so you can fake that on-trend, glass skin look. As well as being super lightweight, the Living Luminizer is also enriched with coconut oil and rosemary extract to nourish and hydrate, taking care of your inside-out glow too. 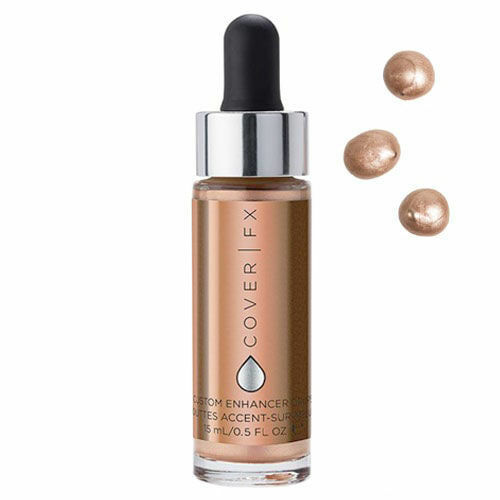 The ‘liquid gold’ of the highlighter world, Cover FX Custom Enhancer Drops add an extra luminous dimension to your base. The creamy formula is perfect for dry skin types and can be mixed into your skincare or foundation for a gleaming, customised, finish. We love the Rose Gold shade to add a warm, pearlescent hue to any look. One drop = blinding glow, so this bottle will last ages.